Hong Kong has the least affordable housing of 87 major global cities, with prices a record 19 times average pre-tax household income, according to a new survey. Housing in the city is classified as “severely unaffordable” in the report by think tank Demographia. The rating was the least affordable ever recorded in the 12-year history of the think tank’s international housing affordability survey, the report said. 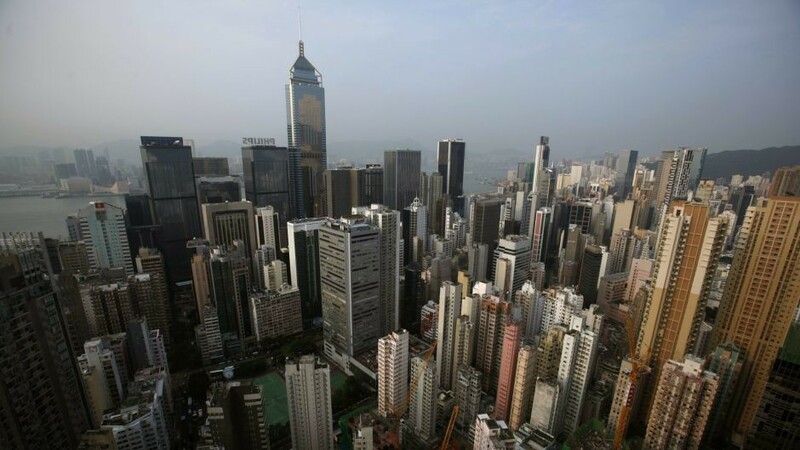 Buoyed by rising demand, wealthy Chinese mainland investors and US monetary policy — which has fueled a borrowing spree thanks to low interest rates — Hong Kong has become one of the world’s least affordable places for home ownership. A 40-square-meter apartment would be expected to set a buyer back more than US$750,000, according to data from the Hong Kong Property Review. However, analysts have predicted the city’s property bubble will burst as US interest rates rise — the Hong Kong dollar is pegged to the US dollar and interest rates in the city will reflect US rates.